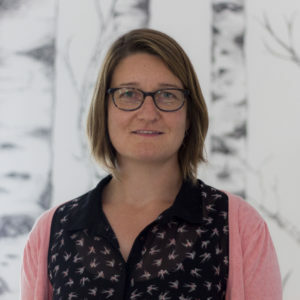 Sabine Navis obtained her Master degree in Earth System Science (specialization Environmental Toxicology) in 2006 at Wageningen University in the Netherlands. Until 2010 she was as Ecotoxicology coordinator mainly involved in the preparation of REACH dossiers and environmental monitoring projects. In 2015 she finalized her PhD at KU Leuven in the field of Aquatic Toxicology, on the effects of pesticides on zooplankton populations and community dynamics. At ARCHE Consulting her expertise mainly focusses on environmental fate and risk assessment for registration dossiers (plant protection products, biocides, REACH and EU Ecolabel). She is also involved in the development of environmental exposure scenarios and calculation tools in various projects for international industry associations.